GiftPay is a revolutionary service for bulk electronic gift delivery. 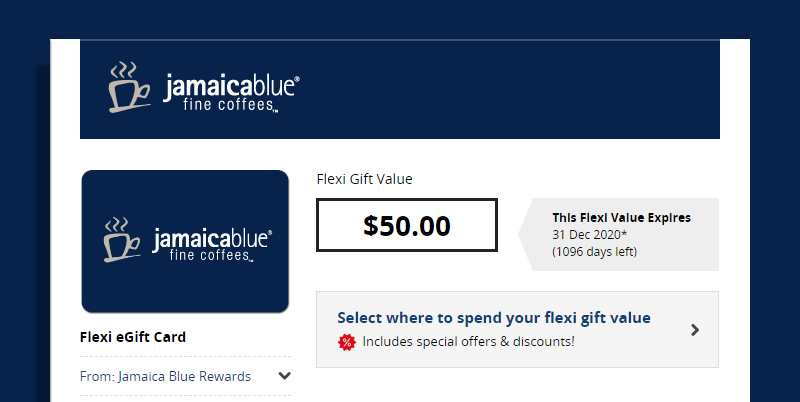 Gifts ranging from $5 to $1,000 can be delivered via email in an instant. Recipients can choose how to spend their gift at a variety of major retailers. 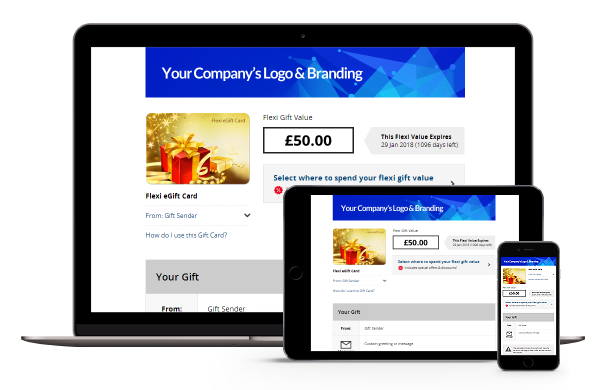 GiftPay is for businesses wishing to deliver bulk eGifts. 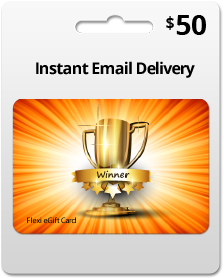 If you are not a business and you just want to send a gift card for a birthday, anniversary, or to say thank you to someone, try out www.GiftSender.com. 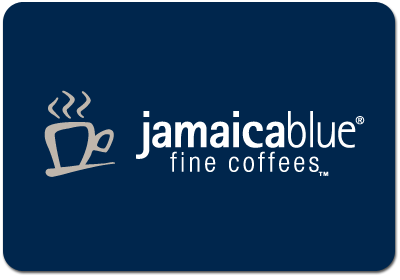 FREE custom branding* - add your company logo to your gift cards! Contact us, or sign up now to get started. GiftPay is fast, simple, secure, and free. 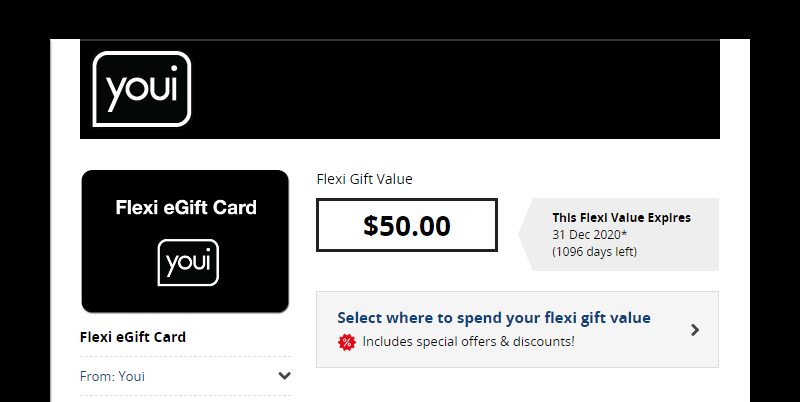 What is a GiftPay Flexi eGift Card? 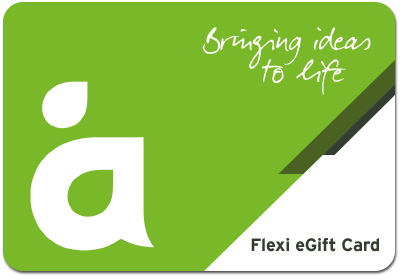 With a Flexi eGift Card, your gift recipient gets to choose from a wide range of retailers in Australia. Every GiftPay recipient is happy because they can redeem their online gift card for exactly what they want! Best of the best brands, with 6,000+ stores around Australia, plus the top online shopping web sites! 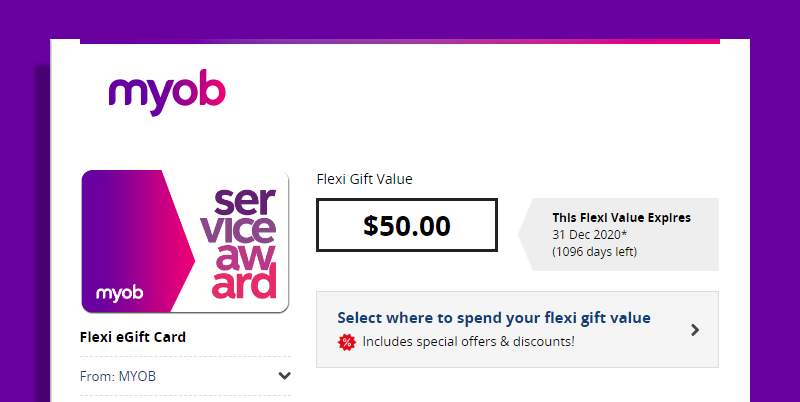 How are gift cards delivered? Gifts are delivered to recipients via email in an instant. 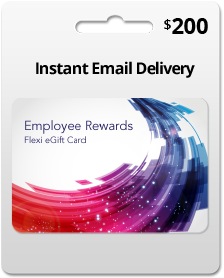 Recipients can then open their egift card on any smartphone, tablet, laptop or desktop computer. 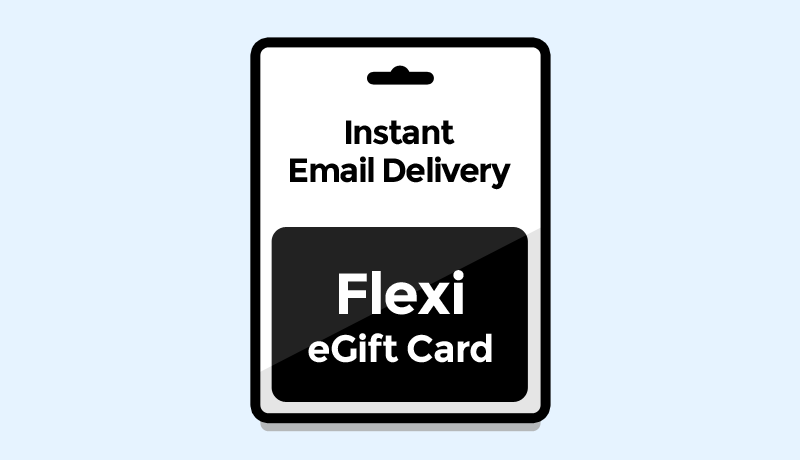 Try out a demo egift card to see how it works! GiftPay keeps recipients happy by giving them choice and convenience. 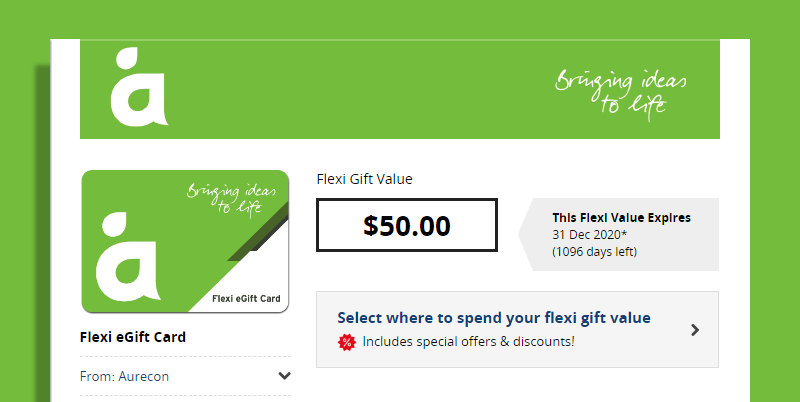 Stop wasting time and effort buying, managing, packing and posting plastic gift cards! Switch your rewards or incentives program to GiftPay to cut costs and make your program even more rewarding. 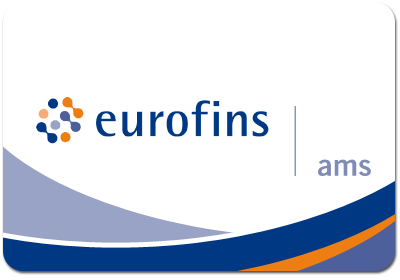 Enhance your competition with more prizes and a wider range of choice for prize winners, but without any extra work. 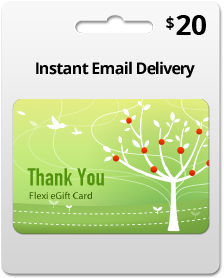 Giving clients thank you or Christmas gifts is a breeze with GiftPay's business gifting solutions. GiftPay is a revolutionary platform for bulk electronic gift delivery. 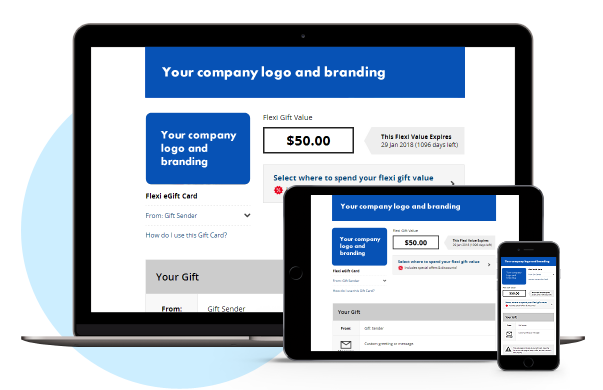 The GiftPay platform will transform how you acquire, reward & retain your customers and employees. 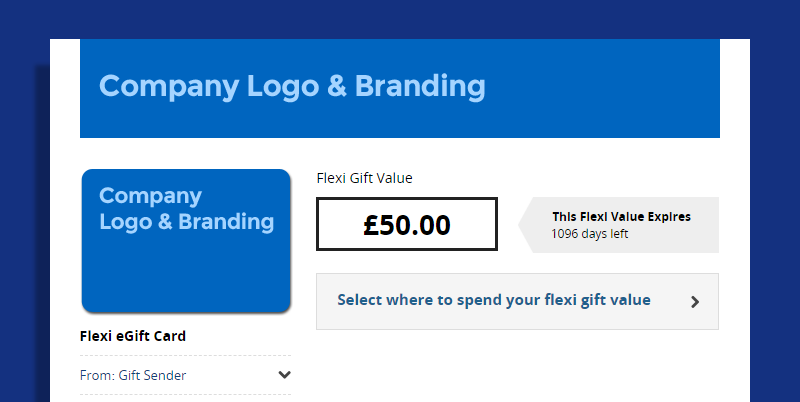 FREE custom branding^ - add your company logo to your gift cards! ^ One free custom brand setup per account. Minimum gift card spend applies - contact us for details. 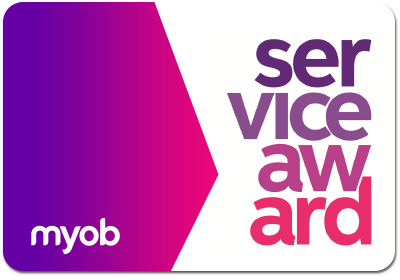 Best of the best high street brands, with 5,000+ stores in the UK. Plus the UK's top online retail brands. 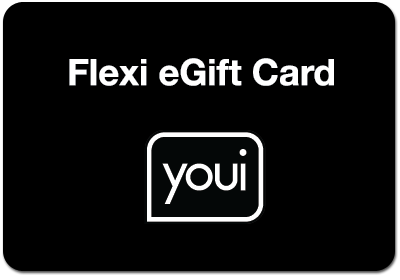 All in one simple flexible eGift Card. You choose the amount, while recipients choose the brand! 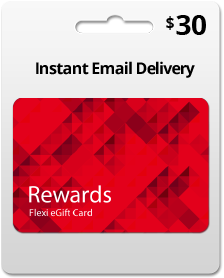 GiftPay makes it fast and simple to purchase and send gift cards via email in the UK. Gifts ranging from £5 to £500 can be delivered online in an instant. 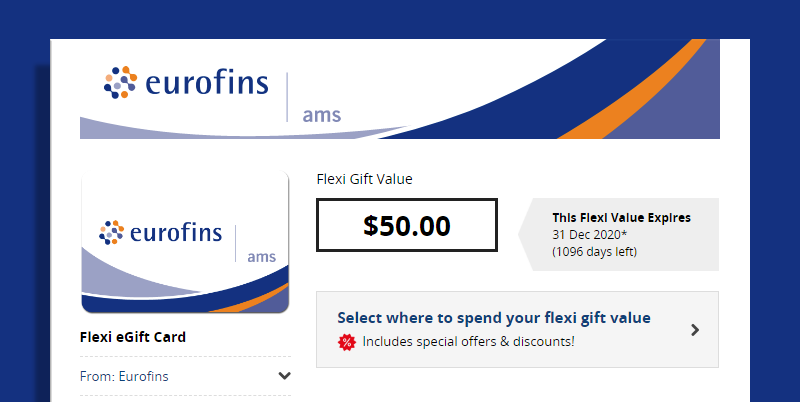 GiftPay online gift cards let the recipients choose where to spend their gift. One gift card has many possibilities! How could my business use GiftPay?